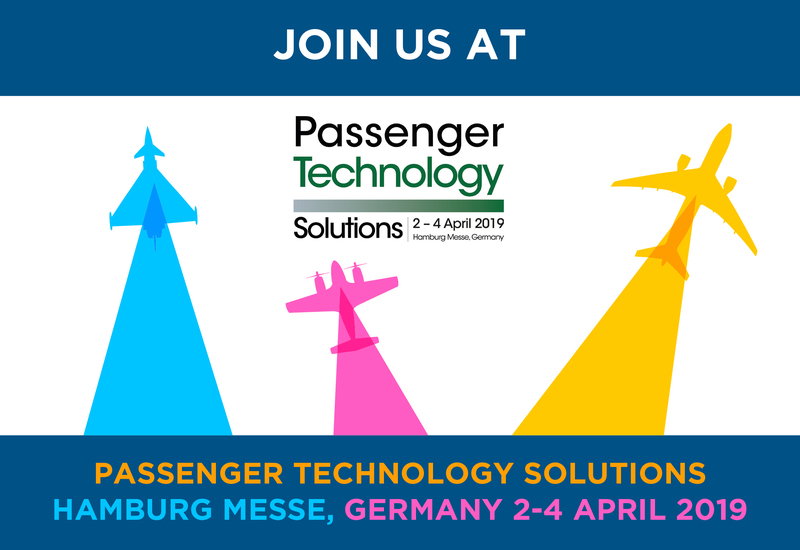 TouchStar On-Board Retail are delighted to announce their participation at the Passenger Technology Solutions (PTS) Exhibition, co-located with the prestigious WTCE event in Hamburg, 2nd – 4th April 2019, stand PTS29. With airlines and rail operators increasingly looking to deliver experiences and services to passengers that will enhance their end-to-end journey, PTS provides the perfect platform for bespoke technology suppliers like TouchStar to showcase their products and services to airlines, airports, rail and cruise operators from around the globe. At the event, TouchStar will be exclusively launching their new mobile point of sale hardware device, the first commercial android, all in one POS and card payment unit to be launched within the airline industry. Integrated with TouchStar’s NovoStar product suite, the airline industry is enabled with an end to end solution that facilitates the sale of inflight food and drink, duty-free and ancillary products, with integrated card payment capability. Offering streamlined inflight operations whatever the connectivity, the NovoStar product suite has the ability to maximise revenue and enhance the payment experience. With the integrated NovoStar Back Office and have all the key ingredients to manage and control all aspects of pre and post flight sales. Contact us now to arrange an onsite meeting or click here to watch our NovoStar product overview animation.